This is the introductianory class run by two instructors. In this course you will learn about the importance of all fundamentals such as color, light or shape. You willl learn how to study efficiently and how to use references. This class is essential and recommended to anyone who want to paint or draw with digital medias. 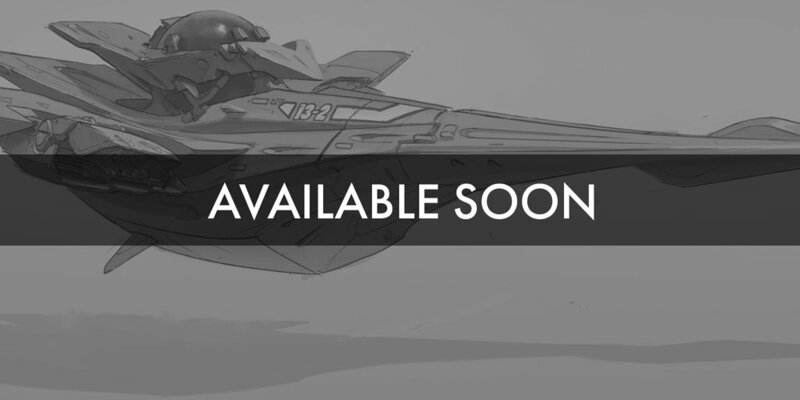 This is a perfect class to start your journey in becoming a successful concept artist and designer. 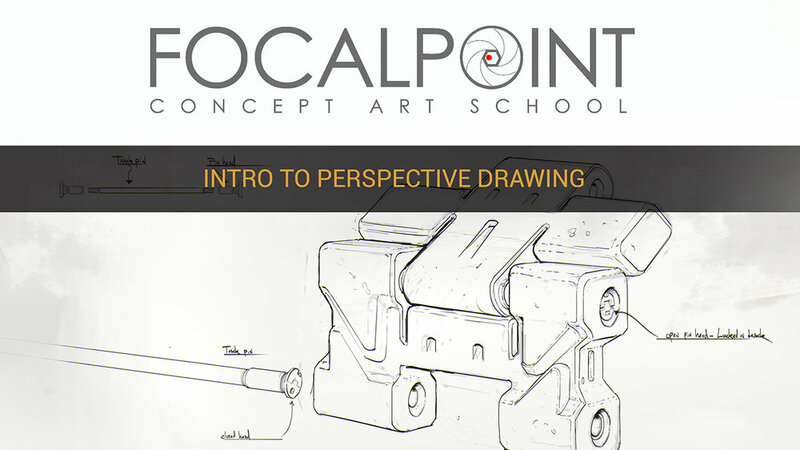 You will learn the fundamentals of perspective that helps you to draw in 2d while thinking in 3d space. - Making perspective grids and understanding its space. 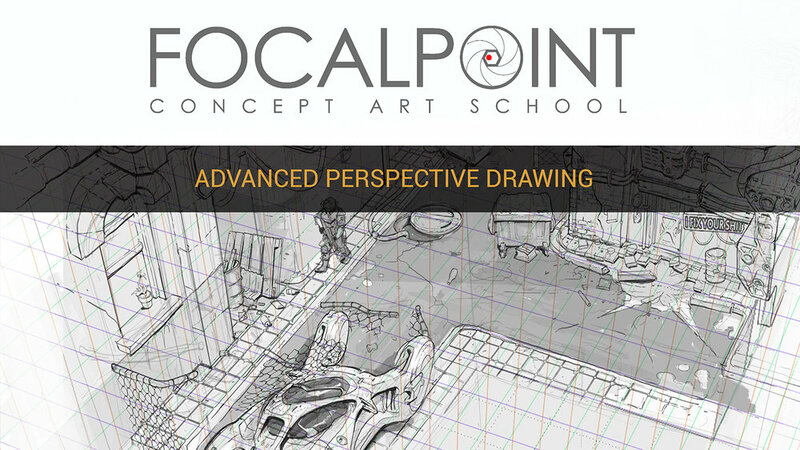 - Understanding form by training to draw more complicated shapes in perspective and space. 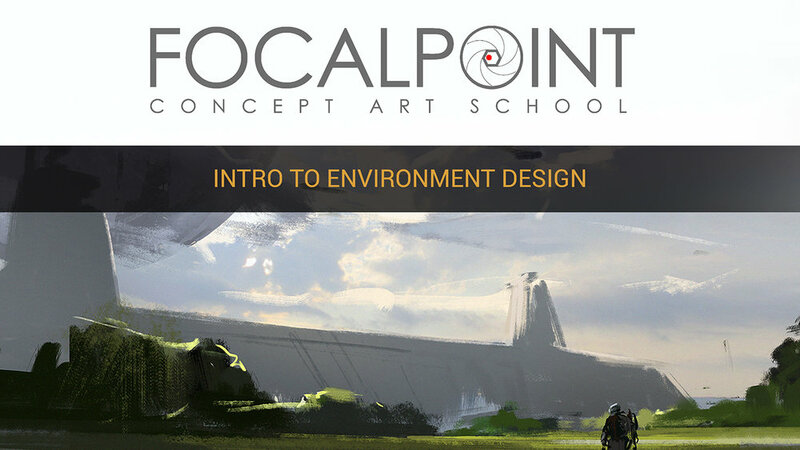 This is an ideal option for anyone who want to become an environment designer. Thanks to that class you will learn all important principles that help you understand how to create believeable location. You will learn how to achieve interesting and realistic compositions with simple shapes. Advanced version of the class on Digital Painting. You willl learn how to use Photoshop on the expert level and how to get ready to create top quality presentations of your works. Draw and design with 2d techniques like a pro! Thanks to this advanced class you will get ready to generate original and complex designs in great presentable and understandable way for futher development in production pipeline. 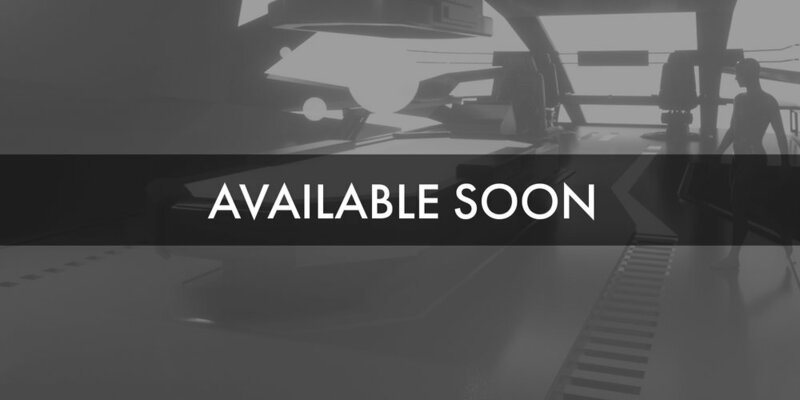 It is a must for anyone who is aiming for clean and production ready concepts. 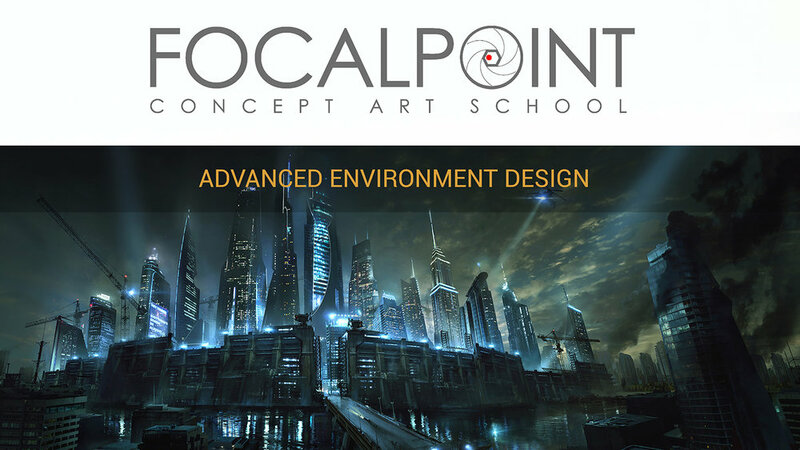 This is the next level class for one aiming to become an expert in designing environments. 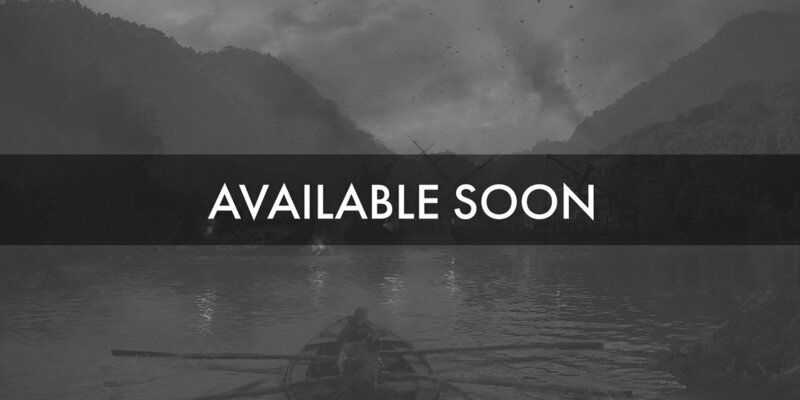 Do you want to work in film and game industry? Do you want to learn all essential techniques and tricks concept artists use to create breathtaking worlds? This class is for you!